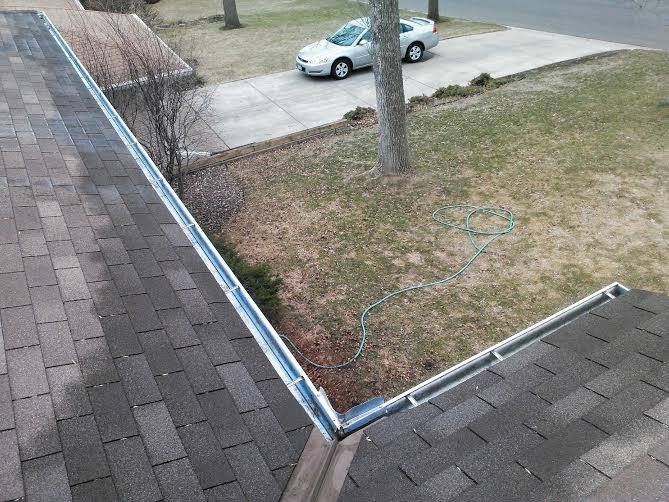 Having problems with your clogged gutters in your Maple Grove home? Let the experts at A Perfect View Window Washing do the climbing around your house to clean your gutters for you. No house is too tall or too small for us. We hand pick the debris out of your gutters and place it in a bag so there is no mess left in your yard. 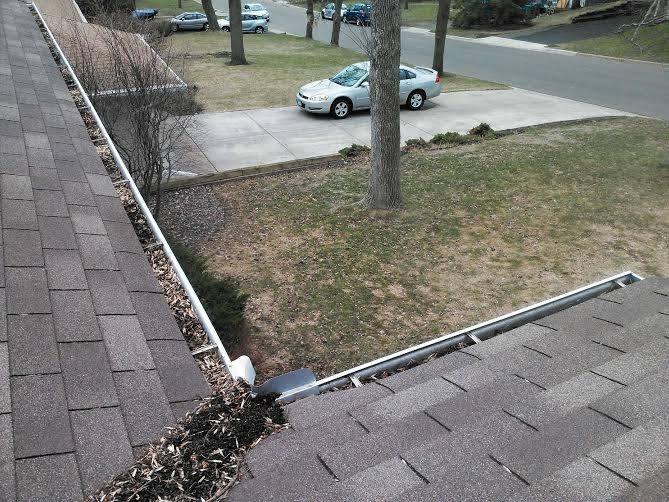 We then flush out your gutters and downspouts allowing them to operate correctly again. We are a company based out of Maple Grove. We are a high quality affordable window washing and pressure washing company. Every staff member is very particular with their work spending exptra time to make sure everything is done perfectly. If you are need of any of our services, check out the rest of our website to see what we are about.